Flonic Engineering Sdn Bhd was established in 2002, its core activities are in warehousing and distribution of non-ferrous metal in semi-finished raw materials. Over the years, we are stockist for comprehensive range of products for Aluminium Company of Malaysia Bhd (“Alcom”), V-Tech and others building materials. 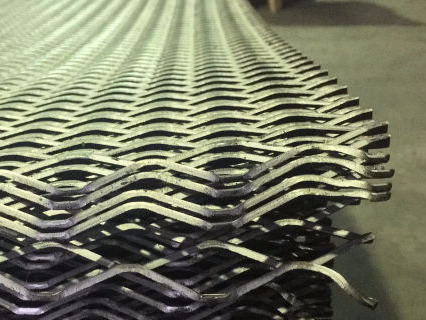 We have extensive experience with materials such as Aluminium Flat Sheets, Coils and Roofing, Silicone Sealant, Stainless Steel, Aluminium Extrusions, Galvanised Sheets, Electro Galvanised Sheets and Coils. 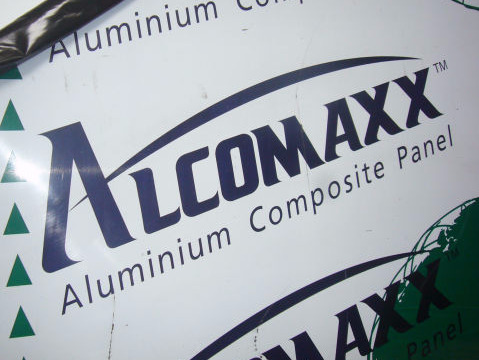 We have our own home brand in Aluminium Composite Panels – ‘ALCOMAXX’ since 2006 and Expanded Metals –‘MCO’ since 1995. 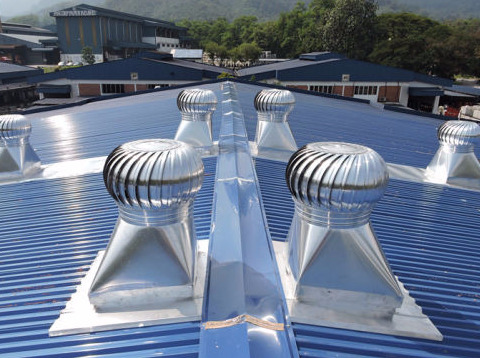 We cater specifically to Industry segment such as Building in Façades and Engineering. For the company’s future direction and focus, the company is now strategically evolving towards products with better architectural values from current commodity based products which are capital intensive. This is in tandem with the current growth direction in the Malaysian economy as we progress to become a developed nation by 2020. With this progression, goods and services provided will inevitably demand for better functional efficiency and performance as living standards improves with greater emphasis for Greener Earth Friendly products. The company is now tasked to research, seek and procure products that are energy efficient and are renewable or recyclable. We would be happy to hear from you and get in touch with us! For any sales inquiries or comments, please contact us through our contact details below. Thanks your for your enquiry!